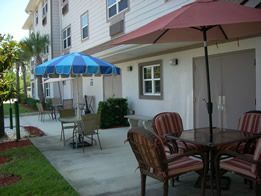 accept section 8 vouchers without utilities.one and two bedroom unit. This apartment is rent subsidized by the florida housing finance corporation. 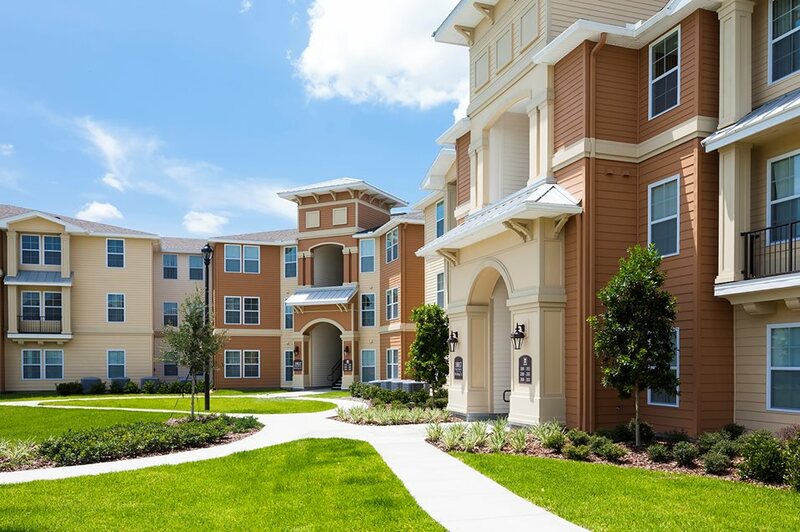 Currently wedgewood has 300 subsidized apartments out of a total of 300 apartments. Occupancy status: ready for occupancy. There are 24 one bedroom apartments at wedgewood. This apartment is rent subsidized by the local housing finance authority. Currently the anatole has 42 subsidized apartments out of a total of 208 apartments. Occupancy status: ready for occupancy. Housing program available: local bonds. This apartment is rent subsidized by the florida housing finance corporation. 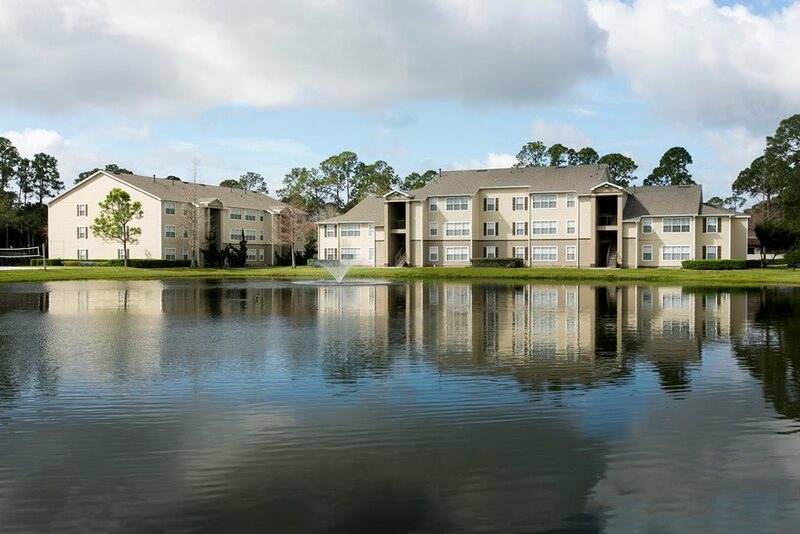 Currently lake forest has 240 subsidized apartments out of a total of 240 apartments. Occupancy status: ready for occupancy. Housing program available: state bonds. The mission of halifax habitat for humanity is to share god's love by working in partnership with the community of the halifax area to create decent, affordable housing with god's people in need. Mt. 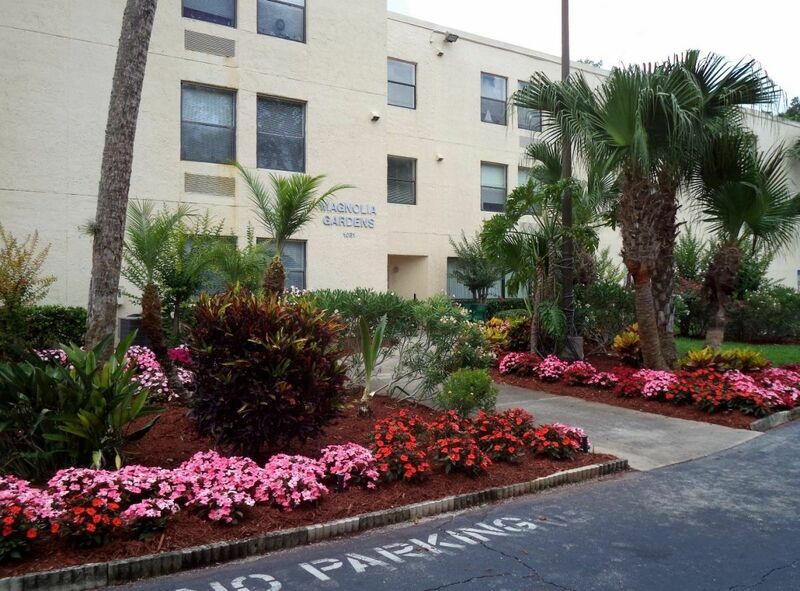 Carmel homes is a family low income housing apartment subsidized by the federal governments hud (housing and urban development division). Contact mt. Carmel homes for complete details on the current vacancies and housing applications. Louttit manor is a senior low income housing apartment subsidized by the federal governments hud (housing and urban development division). Contact louttit manor for complete details on the current vacancies and housing applications. Casa san pablo is a senior low income housing apartment subsidized by the federal governments hud (housing and urban development division). Contact casa san pablo for complete details on the current vacancies and housing applications. Apartment Costs (user reports): Subsidized. HUD 202. Big pine manor is a disabled low income housing apartment subsidized by the federal governments hud (housing and urban development division). Contact big pine manor for complete details on the current vacancies and housing applications.